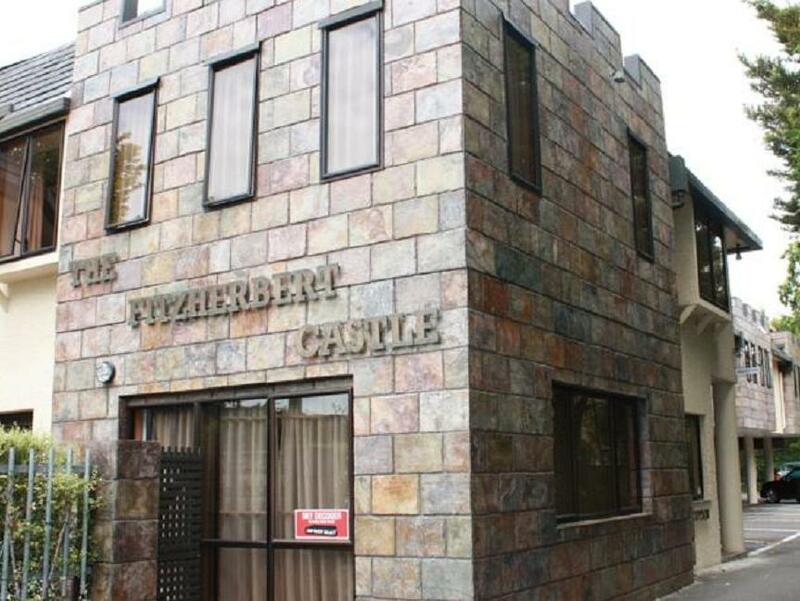 الخيار الأفضل للحصول على المتعة والاسترخاء, Fitzherbert Castle Motel يقع في منطقة West End في بالمرستون نورث. يحظى هذا الفندق ذو 4 نجمات بمكان ممتاز يسمح بالوصول إلى المعالم السياحية الأكبر في المدينة، فهو يبعد مسافة 1. Km عن صخب المدينة. سوف يعشق النزلاء موقع هذا الفندق، فهو قريب من أهم المعالم السياحية في المدينة كمثل Square Edge Community Arts Centre, ‪Palmerston North Clock Tower‬, The Plaza . إن الخدمات الممتازة وحسن الضيافة العالي في Fitzherbert Castle Motel تجعل إقامتك تجربة لا تنسى. هذه بعض الخدمات الموجودة في هذا الفندق: واي فاي مجاني في جميع الغرف, خدمة التنظيف يوميًا, خدمات بريدية, خدمة سيارات الأجرة, تسجيل وصول/خروج سريع. يمكن للنزلاء الاختيار من ضمن مجموعة من الغرف المصممة بعناية لتعكس جواً من الراحة، والتي يتجاوز عددها 14. كما أن مجموعة الخدمات الواسعة الموجودة في الفندق لضمان راحتك تترك لك الكثير من الخيارات لقضاء وقتك أثناء فترة إقامتك. استمتع بخدمات لا يعلى عليها وعنوان ذو اعتبار في Fitzherbert Castle Motel . The room was basically clean. Location not far from city centre. Can take a walk to the rose garden. It was an amazing sight! Very pleasant stay in a nice room. Flexible management with room location. We prefer ground floor versus upstairs. No problem. Everyone was friendly. Excellent, very impressed with them. room is spacious and comfortable but basic. The room does not have any air conditioning but there is a fan available. Serene and green environment around the hotel, with chirping birds. Peaceful ambience in the room. Lovely, clean, friendly and comfortable hotel. These are the basic features that a family would like to have in their hotel when they travel away from home. My stay in the hotel had been comfortable and satisfying. They staff were friendly and they kept the place (room and outside) clean and tidy. We always had beverages' sachets top-up daily which was nice, especially when we came back from the cold weather outside! 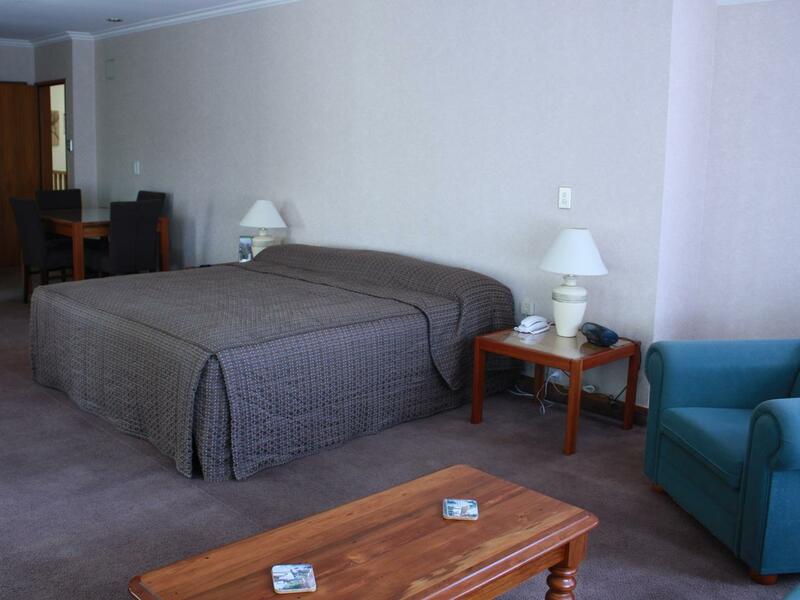 We found the stay a great experience and would not hesitate to stay again. The spa bath was the highlight of the stay and a perfect way to relax after a busy week. 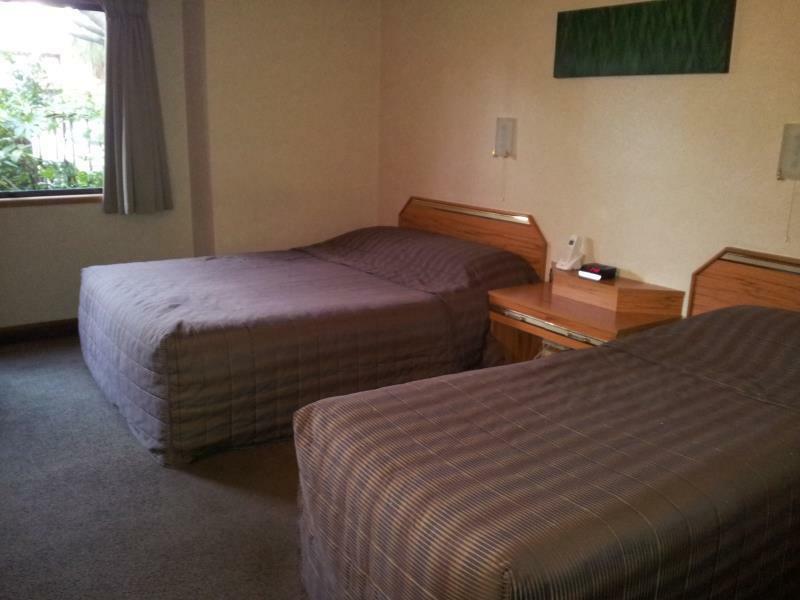 Our employers have used this motel before on a number of occasions. 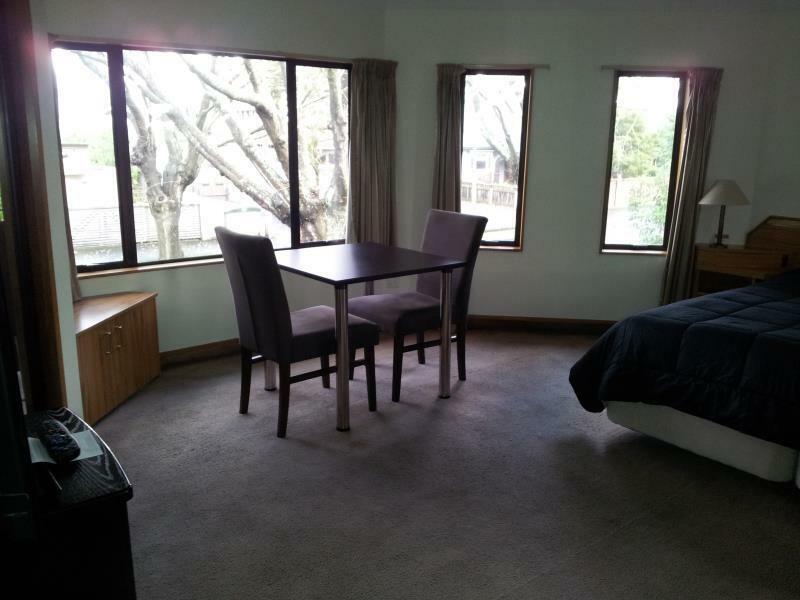 Slightly dark rooms ,simply to the design of where the windows were.Very clean except the wardrobe had a musty smell .Host was excellent !!! When my wife and I stayed at Fitzherbert Castle, we found the place to be very clean and well-maintained. It had a good location near the city centre. It also had amenities like unlimited WIFI with fast connections. Fitzherbert Castle is a lovely place to spend a vacation with family and friends. I would love to go back to this place. My stay was very pleasant, quiet location yet central. It was a very fast one-night stay business trip, but the atmosphere and friendliness of the hotel was much appreciated. Clean, convenient location and internet connection are definitely good points.